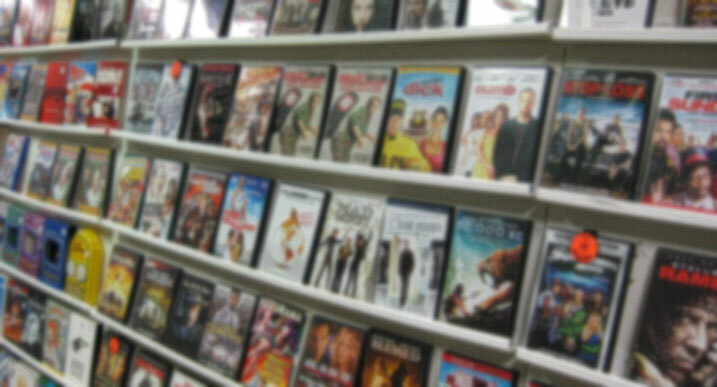 Imagine you’re in a video store. In the drama section you discover a film depicting an incident from your childhood that was very embarrassing at the time it occurred. On the cover of the DVD is an old picture of your family. You can practically hear the mocking taunts of your siblings and feel the sting of Dad’s scolding. It happened so long ago, though, that you’ve learned to look back and laugh. That DVD can go back on the shelf, filed more accurately in the classic comedy section, because you’ve changed your belief about the meaning of that experience. Your brain is organized similarly to the movie store filing system, with your senses (what you see, hear, feel, smell and taste) determining how you store and access the information. Neuro-Linguistic Programming (NLP) is the study of how the brain codes these sensory experiences to create a map of your personal and unique perception of reality. Adjusting the map rewires neural pathways, often quickly resulting in profound shifts in feeling and behavior, as well as beliefs about what is true or possible. NLP is commonly used for rapid relief from phobias, trauma, anxiety, addiction and other issues where behavior or bodily performance is contrary to conscious desire or intention. And because NLP is based on the idea of modeling (if one person can learn to do something, then anyone can learn to do it), it is also effective for accelerating learning, improving memory, and cultivating excellence in any field. Belief change underlies the process of quickly updating one’s mental filing system. Sometimes beliefs don’t evolve so easily or automatically, creating a sense of stuckness. That’s where a trained NLP practitioner can be useful to facilitate a variety of belief change techniques that may reframe the meaning of an experience, anchor more empowering feelings to familiar thoughts, or change the nature of the thoughts that are triggered under recurring circumstances. Practice Exercise #1: Imagine sitting in the fourth row of an empty movie theater. On the screen you are watching yourself handle a difficult situation. Allow your consciousness to float out of your body and up to the projector booth. From there you can both observe yourself as you sit watching the film, and you can make edits to the movie being shown. Revise the film until you are watching yourself handle the situation in the most desirable way. Float out of the booth and into the scene so you can both be in the experience of handling it perfectly and see what that looks like on the screen. When it looks and feels just right, allow the version of you seated in the fourth row to merge with the on screen version and run through the scene from beginning to end a few more times. Exit the theater and notice what is different when you think of dealing with the situation for real. Belief change work can be especially useful for building confidence and self-esteem, as well as embracing a shift in identity. If you are just starting out on a big project or new business, you’d do well to eliminate the doubts and “limiting beliefs” that can stall a dream before it gets off the ground. If you are eliminating an unwanted habit (smoking, for example), or cultivating a new skill (perhaps playing guitar), believing yourself to be a non-smoker or worthy of calling yourself a guitarist will go a long way toward producing the results you want. Practice Exercise #2: Think about something that used to be a challenge but has become easy to you now. Imagine seeing through your own eyes what it looks like as you confidently take successful action. See the colors vividly and hear the sounds, including the words you say to yourself in your mind. Notice where in your body you find the sensation of confidence. Let this feeling spin faster and faster as you take several deep relaxing breaths. Now direct your attention to a task that is currently challenging, or which you’ve been reluctant to do. You might begin to notice your motivation increasing as you become more convinced of your abilities. The thinker is the conscious mind. 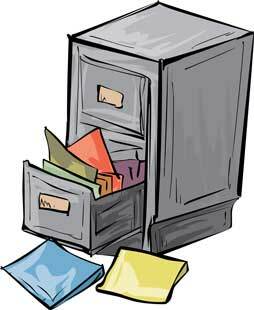 The prover is your unconscious, which reflects the mental map and which goes to great lengths to keep your filing system in order. Ultimately, the most empowering beliefs you can adopt are that your desired outcome is possible, that you deserve it, and that you can expect to attract it into your experience by focusing on the sensory experiences of what it will be like when you’ve already got what you want. This is, in a nutshell, how to Manifest Positivity. About the Writer: Dave Berman is a Life Coach and Certified Practitioner of Neuro-Linguistic Programming (NLP). He offers private and confidential sessions on a sliding scale in his Arcata, CA office and remotely via Skype. Referrals and inquiries are welcome. Learn more at www.ManifestPositivity.com or call (707) 845-3749 for a free consultation.